OptiBiotix Health Plc. (OptiBiotix), a life sciences business focused on harnessing the power of the human microbiome, is making impressive progress within the global probiotics market with its revolutionary LPLDL® strain. The global probiotics market is experiencing unprecedented year on year growth and is now estimated to be worth a total €42.5 billion. Probiotic products alone are expected to surpass a value of $50bn by 2020 (an increase of 47% since 2015). 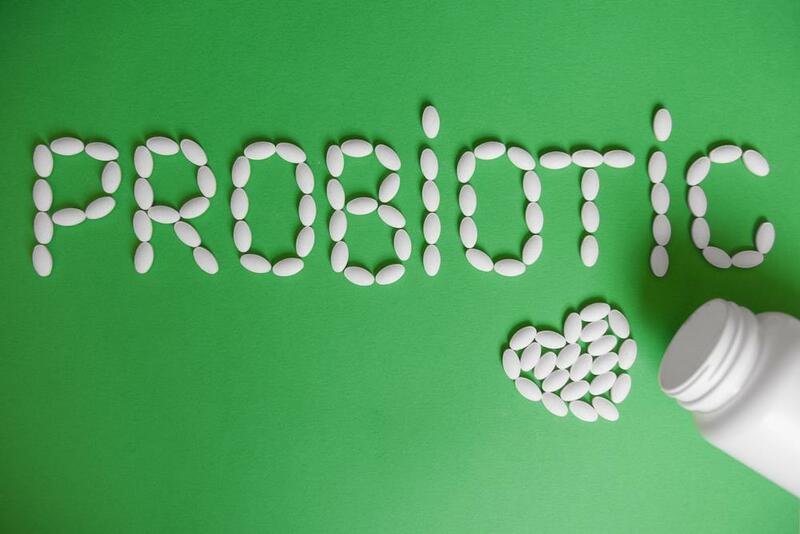 The opportunity developed by the high growth potential of the probiotic market is being positively seized by OptiBiotix, which has a rich deal pipeline and is in a strong market position after recently securing three significant deals with major pharmaceutical companies. The deals cover the sales and distribution of OptiBiotix’s revolutionary LPLDL strain and CholBiome® in countries such as Italy, Pakistan and a license agreement for a pharma biotherapeutic product development in the USA.The LPLDL strain is manufactured in pharmaceutical GMP-certified facilities and protected worldwide by patents and trademarks. A real shift in the market was led by Chr. Hansen’s acquisition of Valio OY’s LGG® strain in 2016 for €73m after generating business revenue of around €9m the year before (2015). Lactobacillus rhamnosus GG (protected under the trademark LGG) is one of the best documented probiotic strains in the world and has been used in food and dietary supplements since 1990. Recognition of probiotic market value has continued to be evidenced by world leading companies entering and strengthening their position in the probiotics market through acquisitions; ADM’s acquisition of Biopolis in Spain and Protexin in the UK; Royal DSM acquiring Biocare Copenhagen; and Japanese specialty chemicals company, Kaneka, acquiring a large stake in Spanish company AB Biotics to mention a few. During the last 18 months, ProBiotix has reached commercial maturity, completing 16 of OptiBiotix’s 26 recent commercial agreements. OptiBiotix has developed a pipeline of compounds which modify human microbiome activity – the collective genome of the microbes in and on the body – to manage and prevent human disease. LPLDL,developed by OptiBiotix, is a next-generation probiotic that aids cardiovascular health and wellbeing. It has been proven to deliver tangible health benefits, reducing cardiovascular risk factors and supporting overall heart wellness. Irespective of the Share price ,I believe the work that you are doing for mankind is wonderful ,and trust Soh implincently, so much so I have invest all of my redundancy pay in the company because of the brilliant work you are all doing.